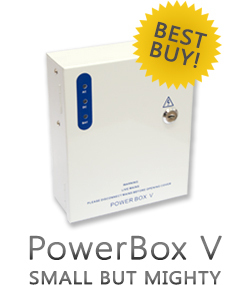 The Yuasa Batteries will fit within appropriate size boxed 12vDC PSU. N.B - Only assume a maximum performance of 75% to allow for cell deterioration. Batteries should be replaced every 3 years.Output e.g. 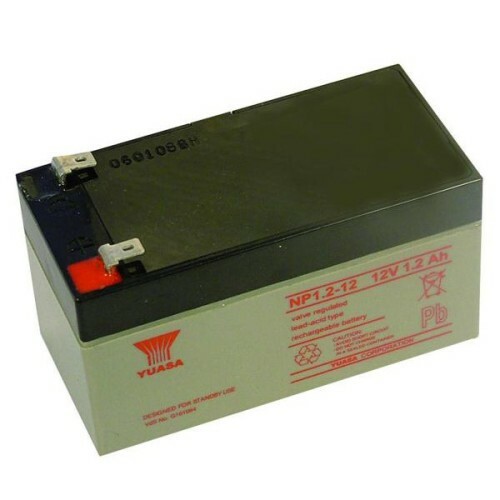 NP 7.0 = 12V DC 1 amp for 7 hours or 12V DC 0.5 amp for 14 hours. 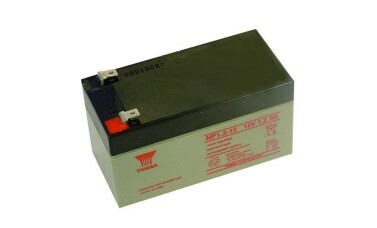 The Yuasa Batteries will fit within appropriate size boxed 12vDC PSU. N.B - Only assume a maximum performance of 75% to allow for cell deterioration. Batteries should be replaced every 3 years. or 12V DC 0.5 amp for 14 hours.